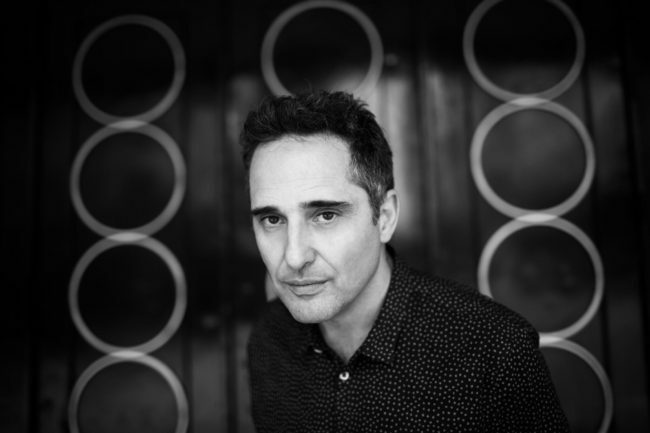 Jorge Drexler once again receives a Latin Grammy nomination in the “Record of The Year” category for his song “La Surca”, a part of the compilation album A Chabuca; a tribute to Peruvian Folkloric singer-songwriter Chabuca Granda. The nominations were announced on Tuesday via the official Twitter account for the Latin Recording Academy(@LatinGrammys). Last week, Drexler released his thirteenth studio album “Salvavidas De Hielo”. The album is a collection of experimental and rhythmic melodies and overall masterful songs. In the album, you will hear a range of drums, percussion, loops and synthesizers that have been created by guitars and their different parts, including the strings, the wooden bodies, the banjo’s outer skin and the metal of a dobro guitar. The album consists of eleven tracks and features collaborations with Mon Laferte on “Asilo”, Natalia Lafourcade on “Salvavidas de hielo” and Julieta Venegas on “Abracadabras” which were recorded in Mexico City. Jorge is preparing to kick off his tour in support of the album and will be traveling to countries such as Argentina, Chile, Uruguay, Mexico, Spain and the US in February 2018 including dates in New York, Boston, Washington D.C., Miami, Los Angelesand San Francisco. Next up he will also announce show dates in Brazil, Colombia and Peru. Salvavidas De Hielo is available now on all purchase and streaming platforms. The 18th annual Latin Grammy Awards ceremony will be broadcast live from the MGM Grand in Las Vegas on Thursday, November 16th at 8/7 C on Univision.